Excellent value in the Brookmont Neighborhood. This home has been nicely maintained over the years and is ready for your inspection. The garage is attached, the rear yard is child and pet friendly with chain link fencing, all appliances are included as well as a AHS Home Warranty. 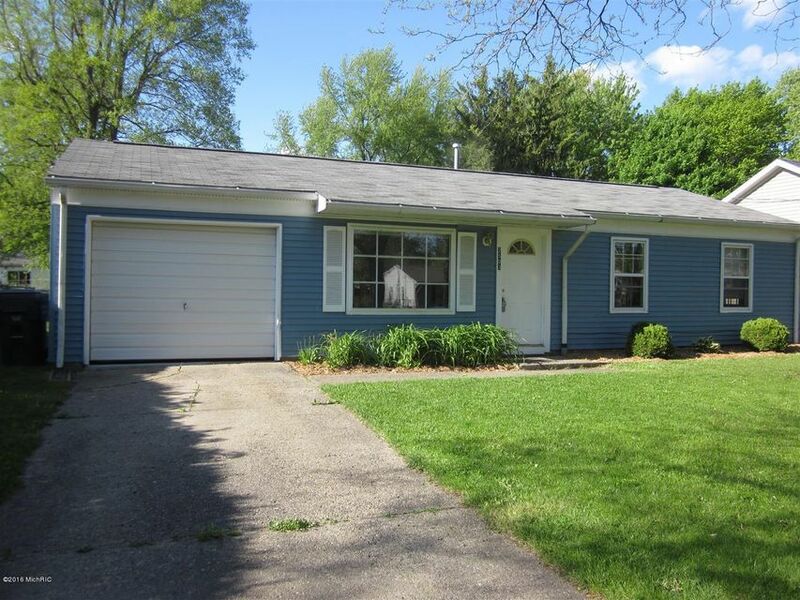 Located approximately 1 mile from downtown Parchment and Kindleberger Park, 2 + miles to the Gull Road shopping corridor and about 2.5 miles to Downtown Kalamazoo, this home offers convenience to schools, shopping and work. Kalamazoo Promise Schools. Quick possession is certain.